We have worked with developers in very meaningful ways to create better livable communities, protect and restore natural areas and help them meet regulatory requirements. Do you need someone to hold a conservation easement required by the Army Corps Of Engineers? A legal tool that removes development rights from a site to protect it in perpetuity. 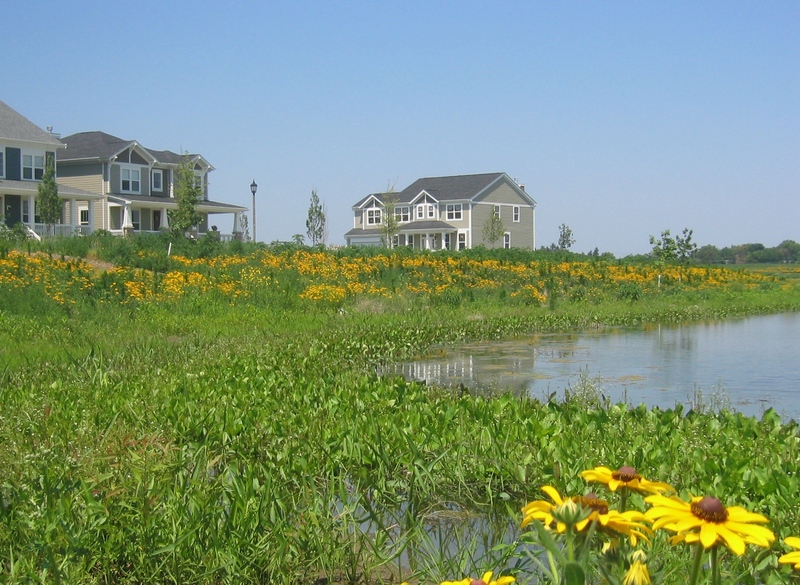 These are sometimes required as part of the permit process for a development near a natural area, such as wetlands. Working with developers early on in the process can reduce costs in the long run. We can also help out with covenants or act as the ecological manager to make sure the site is properly managed into the future.